Over the past seven decades, Transports Sadry has been in the family business across three generations. The company specializes in the transport domain of forestry materials; logs, paper mills, firewood, fuelwood, etc. Forest-related trades are a family tradition since the enterprise was founded in 1938 by Emile Sadry. 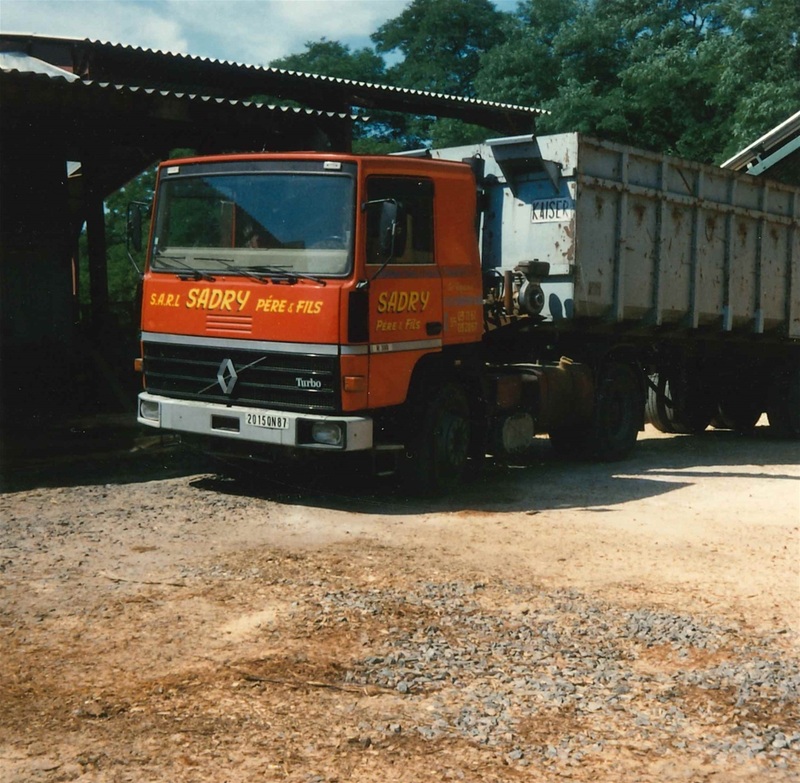 Originally, Transports Sadry started off as a mobile sawmill brand where the wood was cut on-site and directly transported to customers. 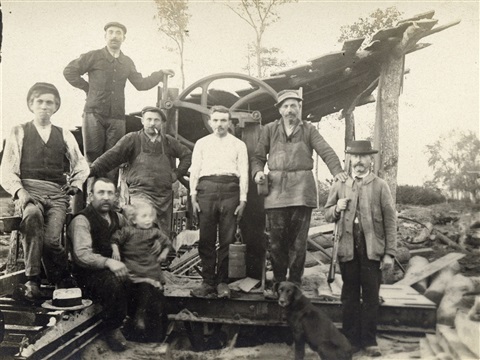 In 1946, the company installed its first band saw at Le Repaire in Oradour-sur-Glane, even though logging and timber transport were still the main activities of the establishment. 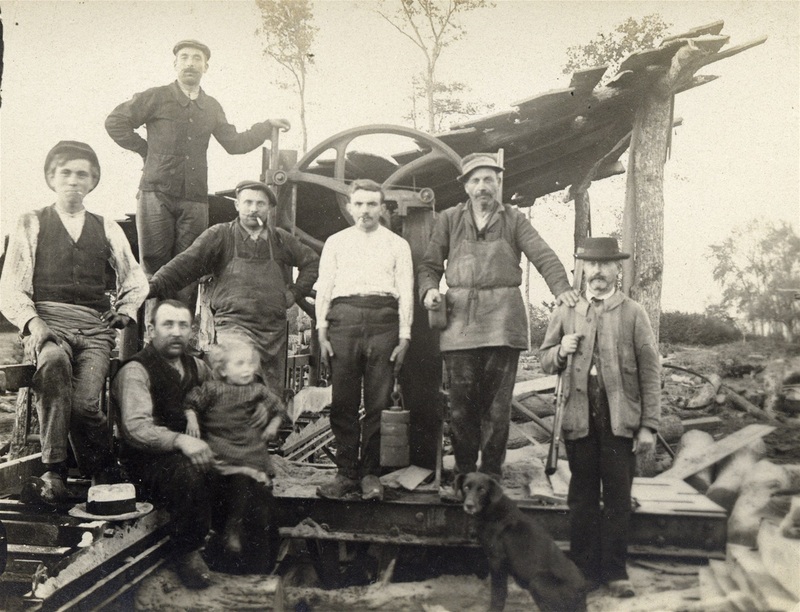 Gradually, however, the sawing of crossroads for the SNCF, pallet wood, plots and carpentry became the most essential activities of the company. The second generation took the reins in 1978, the sawmill was taken over as a limited liability company by Bernard Sadry. 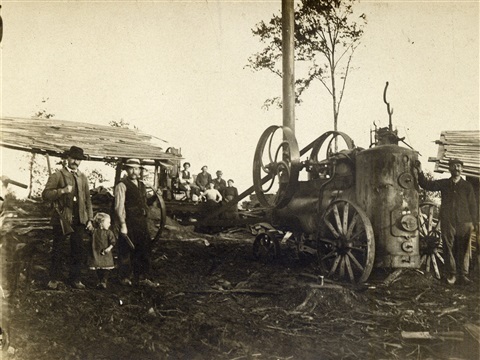 The shift of the company’s focus became logging, purchasing of standing timber for reselling or processing, sawing and trading of timber, and the transportation of these materials for reward. By the late 1980s, the company had successfully dealt nearly 3,500 cubic meters of hardwoods. In the early 1990s, the wood sector experienced a crisis that led Bernard Sadry to cease the sawing activities. He overcame this challenge by changing the main activity of the company to forest transportation. Other challenges that the company has managed to succeed are the storms; Martin in December 1999, and Klaus in January 2009. 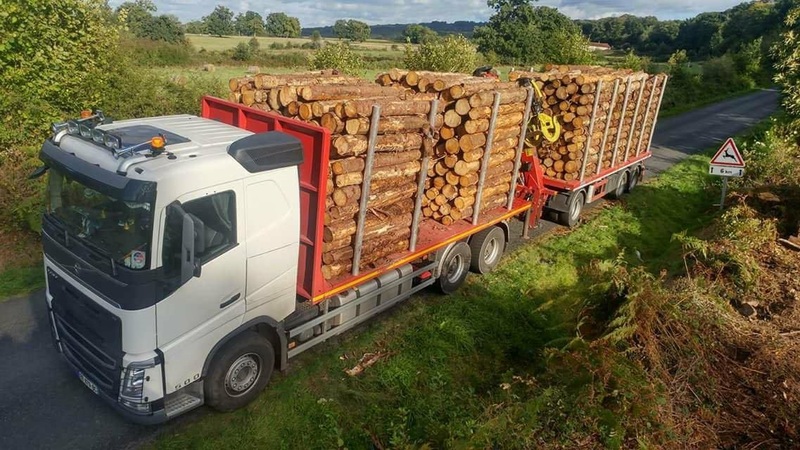 Based on the amount of timber on land and ecological regulations, it is necessary to keep into consideration all of the external factors in the forest transportation domain. In April 2012, Benoit Sadry took over the manager of the family business. Presently, Transports Sadry has thirteen employees; nine chauffeurs, three business personnel, and one on-site mechanic. The company vehicles include nine “grues”(loading trucks with cranes), and two “plateaux”(loading trucks without cranes).